If you’ve ever looked a map of the Arctic and thought, “There’s probably nothing up there but polar bears and ice,” you’d be wrong! At one point in time, there were Nazis up there. But not anymore, thankfully. 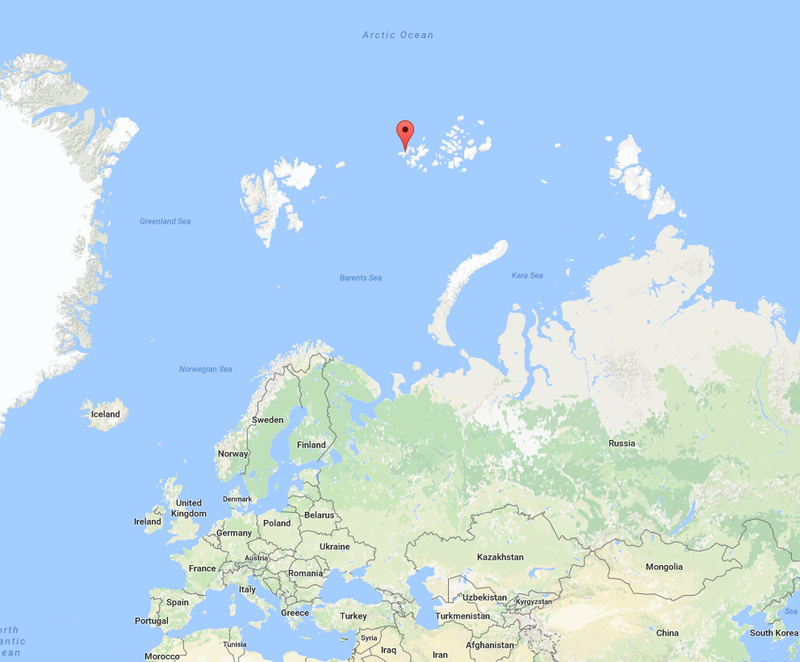 Russian researchers have discovered the secret Nazi base in the Arctic after it was abandoned during World War II. The base, called “Schatzgraber” or “Treasure Hunter,” was supposedly a weather station. It sits on Alexandra Land in the Franz Josef Archipelago in the Arctic Circle, reports Russian news outlet Regnum. It is a Russian territory and, as you would expect of a piece of land so far north, quite isolated. After researchers started exploring the island, they came across over 500 relics, according to the Daily Express. 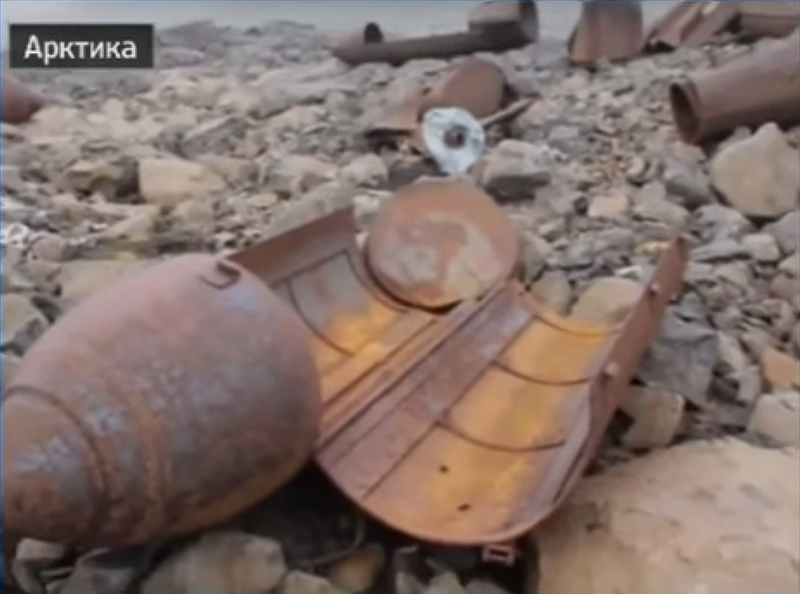 They found “the ruins of bunkers, discarded petrol canisters and even paper documents.” Everything had been preserved by the island’s icy climate. It was then in service from 1943, before being abandoned in July 1944 when its crew were all poisoned after being forced to eat raw polar bear meat infected with roundworms while running low on supplies. The men became seriously ill, and survivors had to be rescued by a German U-boat. The website English Russia also adds that half of the crew died from the illnesses. The Daily Express points out that up until now, Schatzgraber was more or less a myth that only existed on written sources. This discovery proves that it was real. Everything found will be taken back to Russia, where hopefully they will one day be put on public display. You can watch a news report on the discovery here, via Russian news outletRussia 24. Nowhere in the sources I read did I find mention of the Tesseract discovery, however. It seems the secret is safe still.